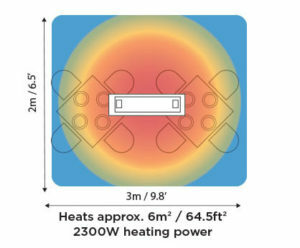 The Bromic Platinum Smart-Heat Electric Heater is a premium radiant heater providing evenly balanced warmth with infrared heating technology across a 6m2 area. 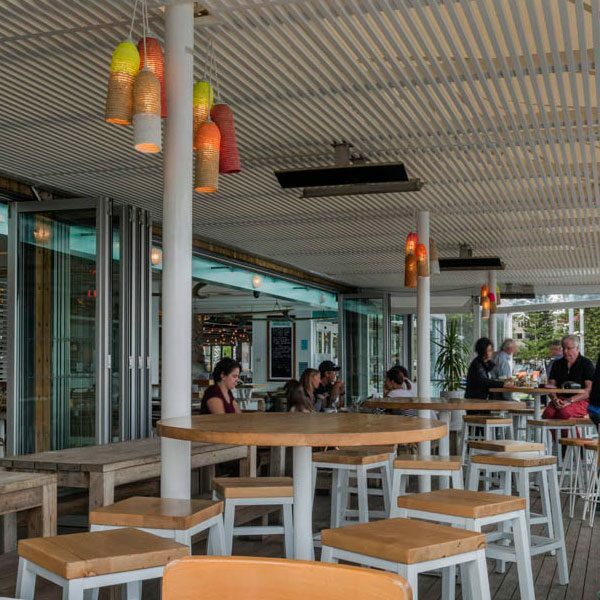 Constructed with stainless steel materials throughout with a tinted ceramic screen for longevity. 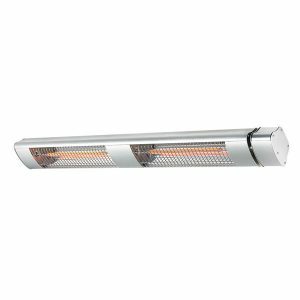 This heater is suitable for areas of a minimal clearance space for wall and ceiling installation. 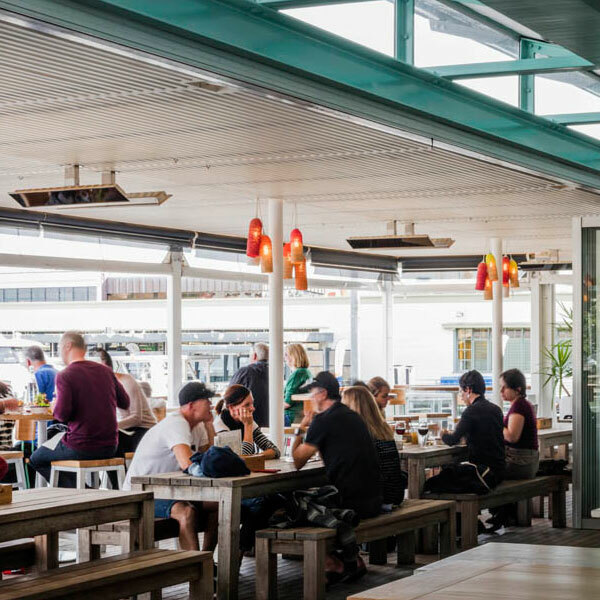 Environments suitable for the heater are both residential and commercial such as patio, outdoor entertainment areas and commercial hospitality. 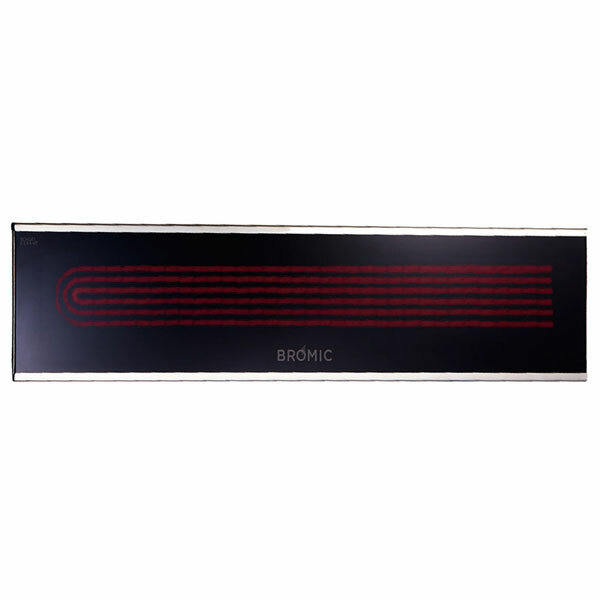 Equipped with a lead and plug for simple installation the Bromic platinum smart-heat electric heater is designed to fit almost anywhere and is operated using a single switch activation. 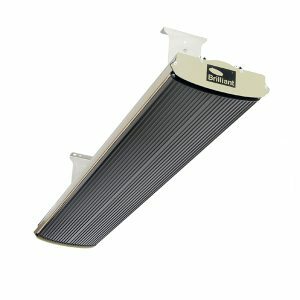 Click here to view the Bromic Platinum Smart-Heat Electric Heater ‘recess kit’ for flush mounted ceiling installation. 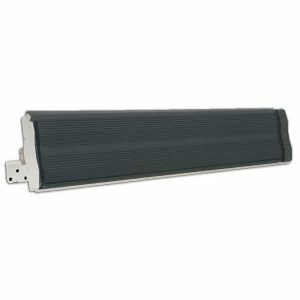 This Ventair Heatwave PRO VSH3200-R is a state of the art strip heater with a grooved heating plate which creates an increase in heat diffusion vs other models. High density rock wool backing is included to reduce heat loss. 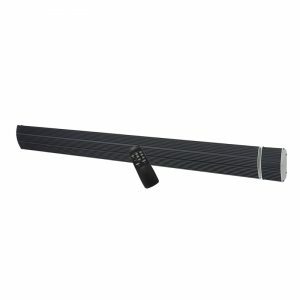 The model comes with a lead and plug for DIY installation and comes with a remote for convenient operation.